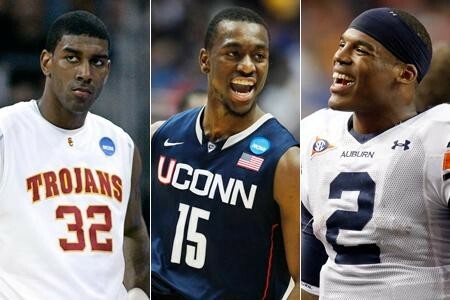 So, should college athletes get paid? Yes, college athletes should get paid because they work really hard year round, they do product endorsements and they bring publicity to their college. NCAA athletes play a lot of games per season but do they get paid. No they do not get paid, if they win then it brings a lot of publicity to the school, yea they get free shoes and equipment but they do not have money for back up things. I think that they should get paid they are not in the minor leagues they are almost in the major league so they need to start getting a salary somewhere and basketball is the only job that they have right now. 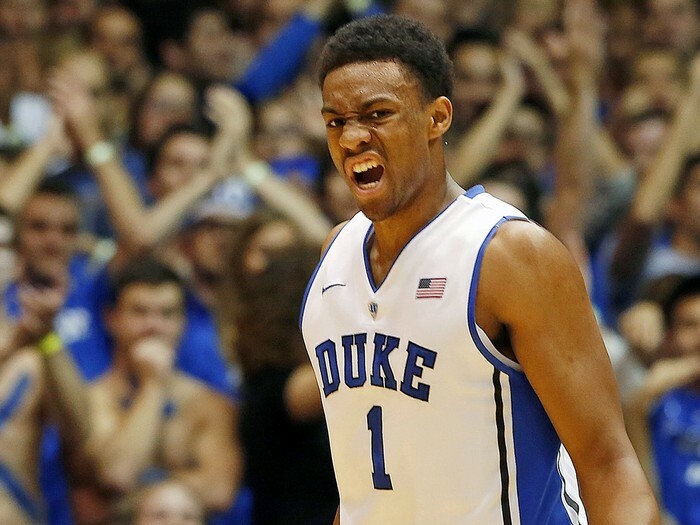 Jabari Parker one of the best players in the NCAA and he does not get rewarded for his hard work. 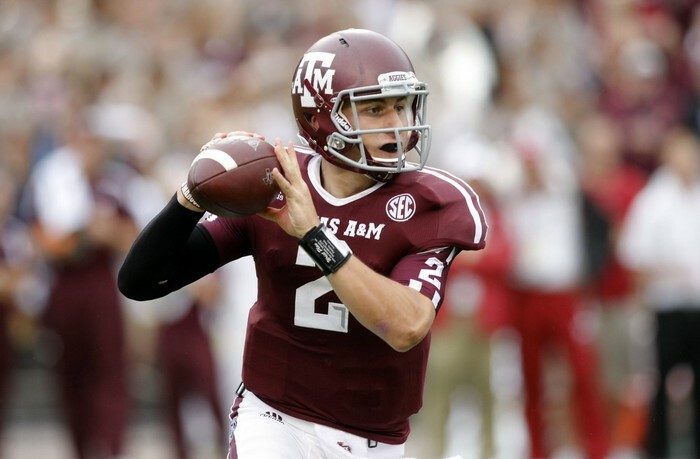 Johnny Manziel is probably the best quarterback in the NCAA he practices 24/7 football season and off season. Jeremy Lambs when he played in the NCAA he played hard everyday and train all day to get in the NBA and now he made it. 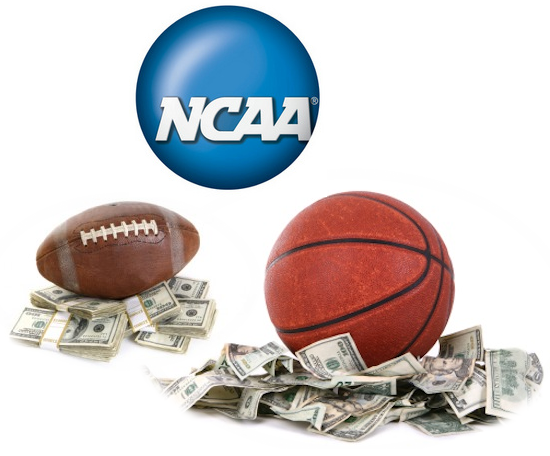 The question that is asked a lot is how much will the college athletes be paid. The price is not determined yet but it will be a lot less then what they pay in the pros. Borden, Karl. "College Football Players Deserve a Share of the Spoils." Wall Street Journal 2014 jan 24: A.17. Web. 3 Feb. 2014. <http://sks.sirs.com>. Coomes, Mark. "The Run for the Money." Courier-Journal (Louisville, KY) 1996 jun 23: A1+. Web. 3 Feb. 2014. <http://sks.sirs.com>. Henderson, John. "Push to Pay College Football Players Gains Momentum." Denver Post 2013 sep 27: A.1. Web. 3 Feb. 2014. <http://sks.sirs.com>. "Should College Athletes Be Apid." (n.d.): n. pag. Web.